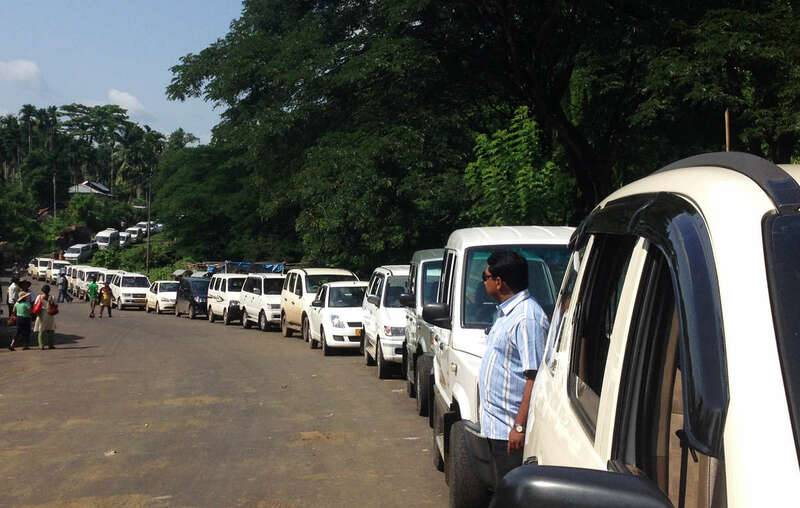 Vehicles queue to enter the Jarawas forest. Tourists are still flocking to the Jarawa reserve, treating the tribe like animals in a safari park. 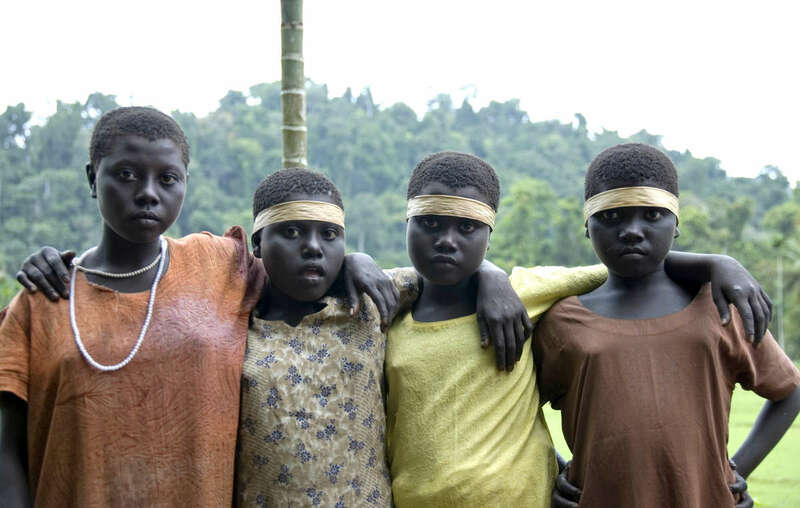 Authorities on India’s Andaman Islands have failed to end “human safaris” to the vulnerable Jarawa tribe by their self-imposed deadline of March 2015. While the islands’ administration has made some positive steps towards taking tourists off an illegal road that runs through the Jarawa’s reserve, progress on the alternative sea route has been woefully slow. In 2013, the Andaman authorities promised the Indian Supreme Court that they would introduce an alternative sea route by March 2015, but building work has not yet started. Plans have also been announced to widen the Andaman Trunk Road (outside the reserve) and build two new bridges. 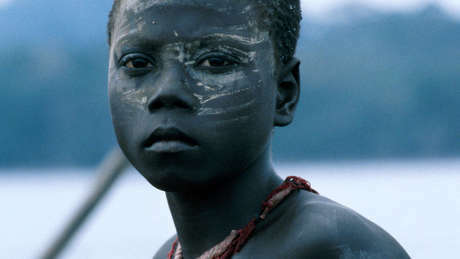 The Jarawa are vulnerable to exploitation by outsiders, and poachers are known to lure young Jarawa women with alcohol or drugs to sexually exploit them.